In order to excel in any field, you have to give your customers what they want, when they want it. This already tells you something about how important time is in this business. So it’s no surprise that training in a new system is one of the major drawbacks in upgrading your business with an innovative solution. But don’t worry – the IDOBET system is as easy to understand and learn as can be! Whether you are the sole operator/administrator or you have employees, IDOBET’s training is intuitive and simple. IDOBET has been programmed to fit perfectly into the way the betting business works so that using the system is a piece of cake. All it takes is a few minutes to understand the basics of the system and you can start working and enjoy the smooth operation. In just one day, you can start running your business with complete support from our dedicated customer service staff. The implementation process will probably take longer than the training, though once you get the hang of it your employees will be able to follow in your footsteps in no time. 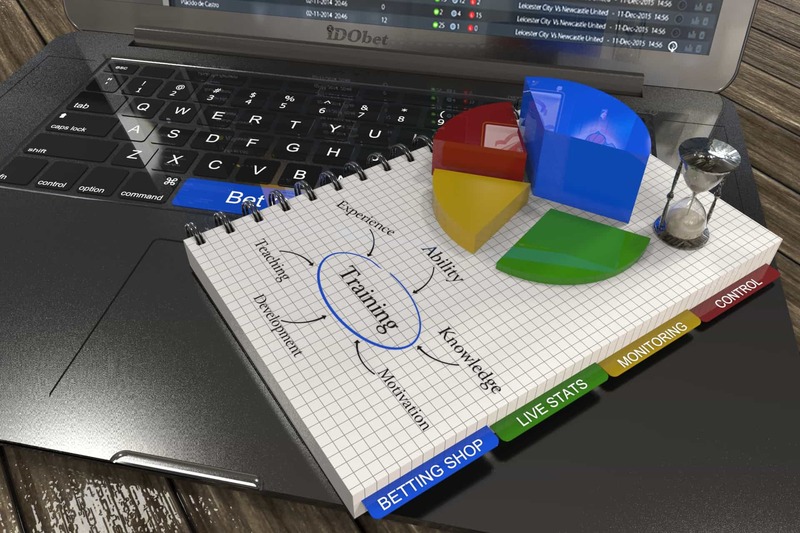 Along with its intuitive, easy-to-grasp training method, IDOBET has designed the system to save you as much time as possible in your everyday operations. With special features such as cashier shortcuts, dedicated hosting service, considerably reduced data transfer, and much more, your business can start turning a profit from day one.